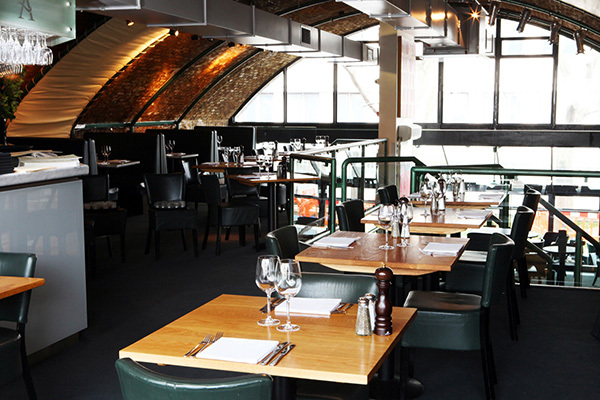 Since opening in 1979, The Archduke was the first restaurant and wine bar to open on the Southbank. 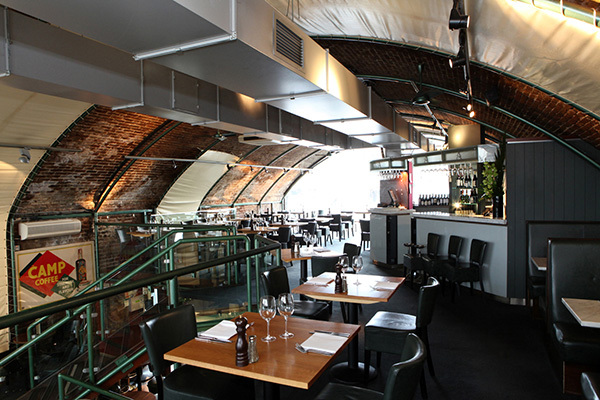 Renowned for its spectacular and award winning architecture located under the carved railway arches by Waterloo Station. The Archduke has also become widely known to the London Jazz scene, hosting live performances every evening and Sunday Afternoon. 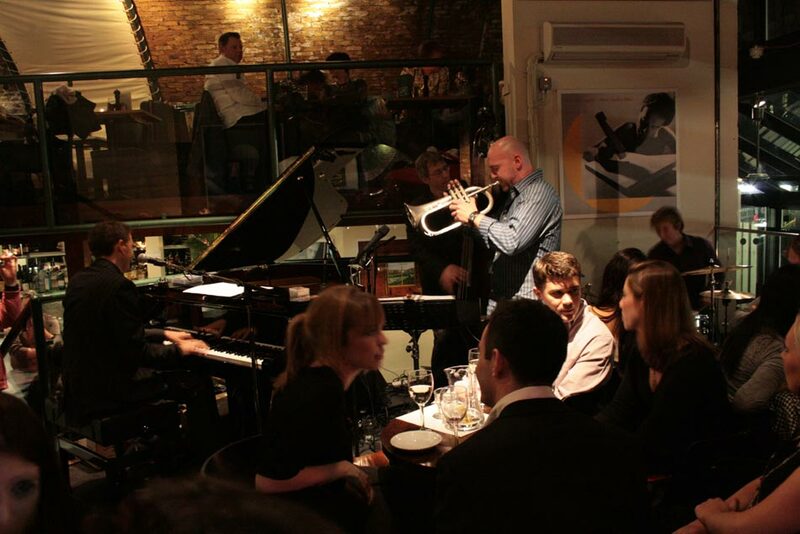 The Archduke is a great place to enjoy great food, wine, live jazz and spectacular atmosphere.